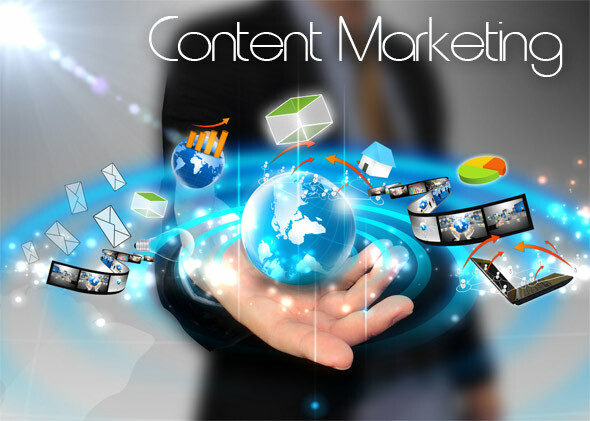 1-day training course introducing our practical 4-P approach to help maximise your content marketing efforts. reflects audience insights and the organisation’s priorities.  Next steps for your organisation….